Should you have any questions, comments, or inquiries, please fill out and submit the Contact Us form below and a Groce Funeral Home and Cremation Service representative will review your submission and respond promptly, if appropriate. 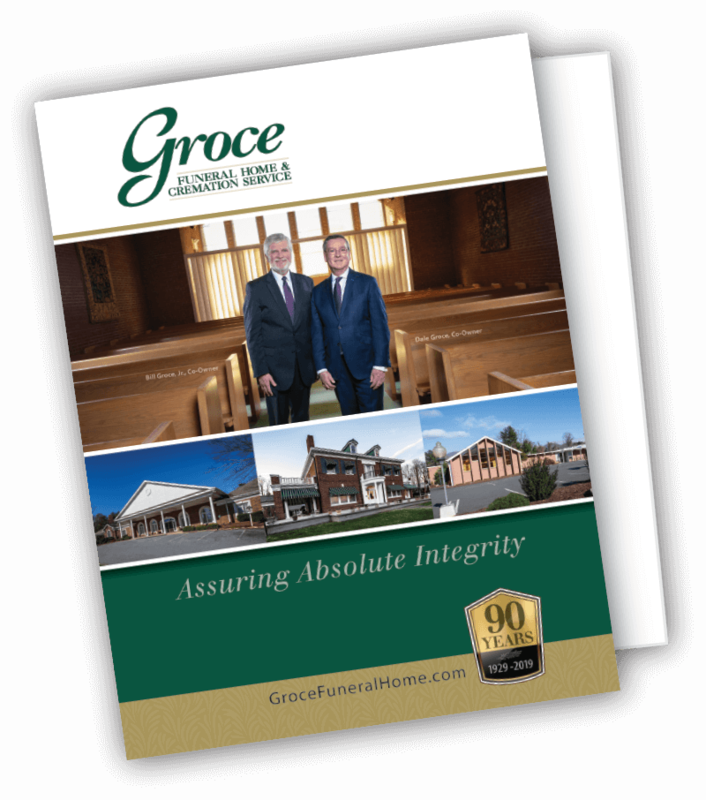 Thank you for your interest in Groce Funeral Home and Cremation Service. Fields marked with an asterisk ( * ) are required. Any information you submit will be held in the strictest confidence – we do not release any information to outside parties under any circumstances.